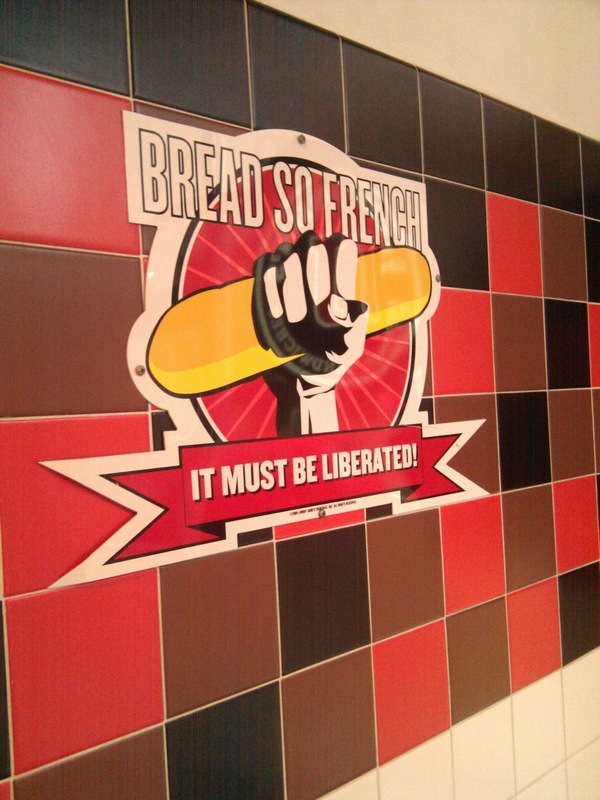 Jimmy John's jumping on (right behind Google Chicago) the liberation train. I like the visual, but not sure I can make the connection on their bread. Is being draped in various salted cured meats followed by getting stuffed into my piehole being "liberated"?